I'm Lisa Hayes. You may call me Lisa for short. 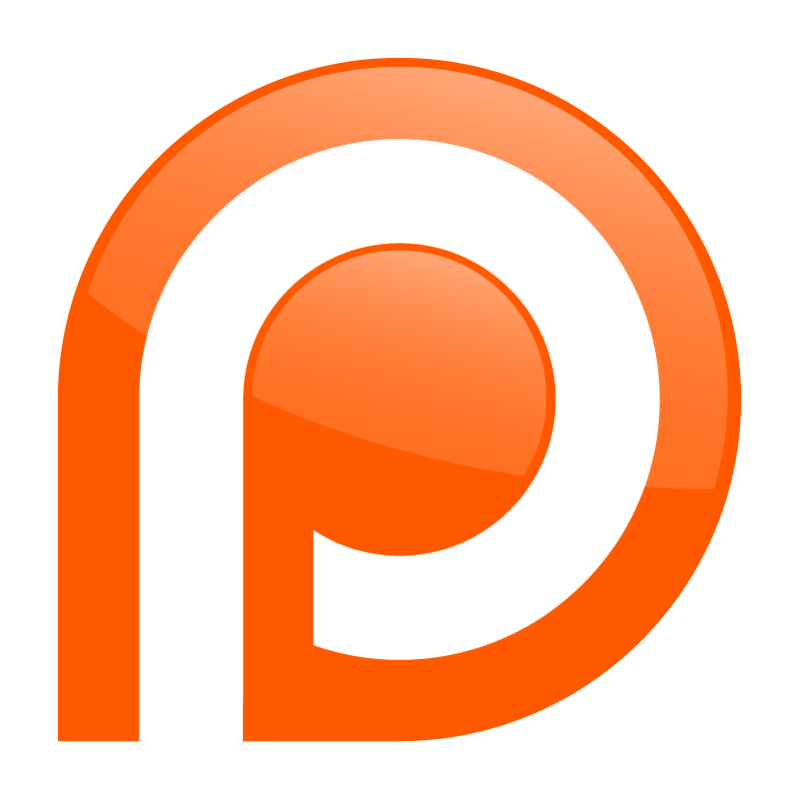 Welcome aboard to my humble abode where you can show your appreciation and support by becoming my patreon. I run my blog in wordpress platform. You may visit it at hassenoblog.wordpress.com. It is where i announce my updates on ePubs. I also run a discord channel. You may visit it at Lisa's Discord Channel. If you are interested to chat, you can find me there should you want anything from me. I'll say it first, i'm not the first one to do this. And secondly, there are plenty of other groups who does this for free. If you feel that is satisfactory for you, then i'll respect your decision and hope we'll meet again in the future. I will consider creating ePubs as a sort of hobby of mine. Born from a need to have an offline copy of my favorite series when travelling, no internet connection, or simply just having it in one place where i can access it anytime, anywhere, anyplace. I have seen plenty of versions in the net and have noticed that the quality of existing ePubs are just not "there" in terms of reading quality and comfort. And you have seen and experienced my works. Pursuit of quality has never been the roots of this endeavor. It has, however, became my passion to improve my works, reaching the quality it has today. And here we are today. Me and my passion. You and your satisfaction. However, as much as i would like to pursue the same quality and output as before, it has started to shift from pleasure to burden. There are many benefits when you became my Patron. For starters, you will be given direct access to my works. You will no longer be tied to visiting and downloading from my site. You will be at your own comfort when accessing it. Secondly, you will not be inconvenienced at accessing my works. You are no longer bound to the constraints of adlinks. Less stress, more satisfaction. Thirdly, and most important. Auto updates. Being my Patron will ensure that when my works are updated, you immediately receive the updated version. To sum it up in one word: convenience. The creation of my works is a taxing process. Everything is handmade. What i lack in speed, makes up in quality. Your support ensures that it stays that way. A little forewarning, by being my Patron, you'll be immediately charged upfront when you pledge. However, if you appreciate my works and want the convenience of receiving updates on your favorite ePubs, then this setting should not affect you at most.